The Original Seeds Store presents Old Timer Haze cannabis seeds created by the breeder Ace Seeds (See all Ace Seeds). Old Timer Haze is a Regular and Normal strain created by breeding . This results in a strain that is 100% Sativa. Old Timer Haze reports a THC content of 12.00%.classed as Low THC level. 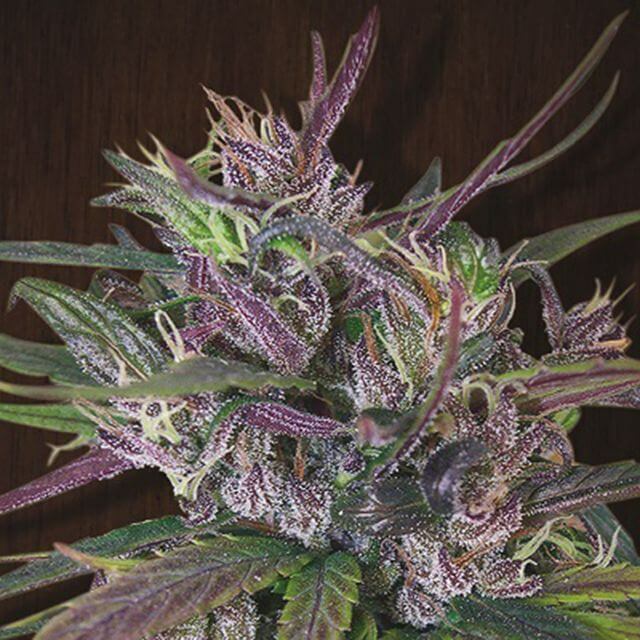 Ace Seeds Old Timer Haze exhibit the characteristics of Semi stabilized hybrid of different tropical sativas from the 60s and 70s. . The Aroma/Taste is : Ancient old school sativa aroma: mature tropical fruits, spices, incense, wood and black liquor. Old Timer Haze hasn't won any cups or awards yet.